Public cloud adoption has now become a mainstream choice for many modern businesses looking to achieve technological innovation and scalability, and save on costs, amongst many other drivers. 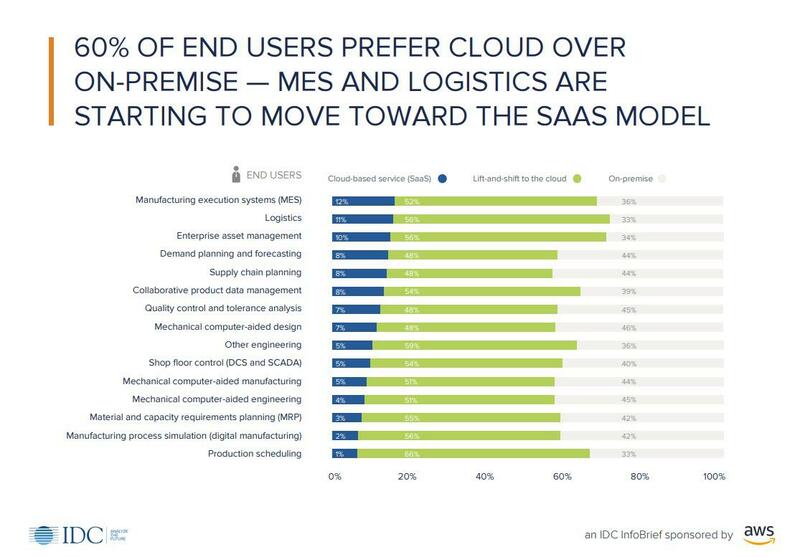 In fact, 73 percent of organizations have at least one application or a portion of their computing infrastructure in the cloud, with AWS staying the clear market leader. 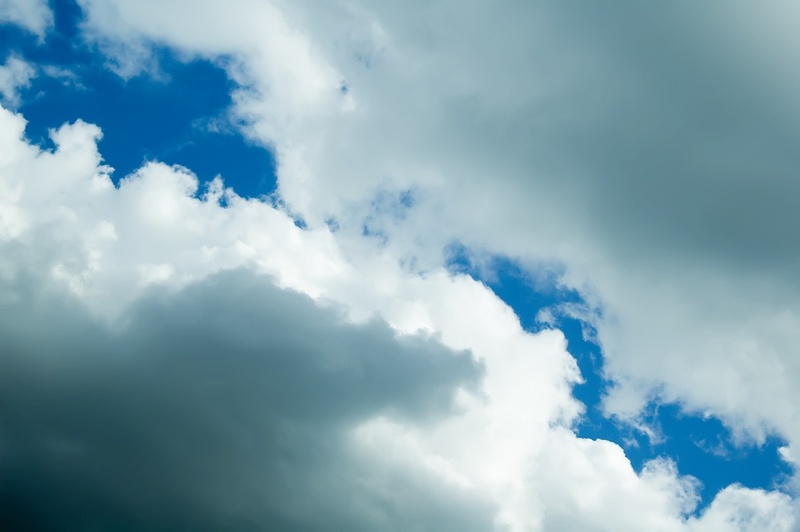 However, only a fraction of core business applications run on a public or private cloud, and it’s becoming clear that for SAP-based businesses, migration to the cloud is more complicated than many people realize.